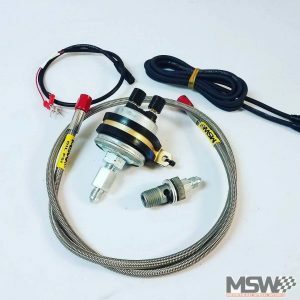 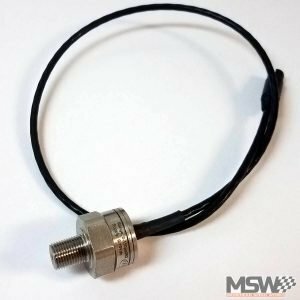 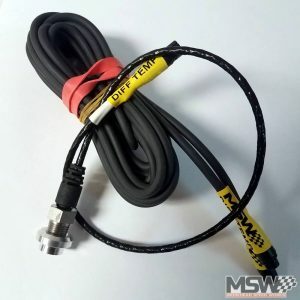 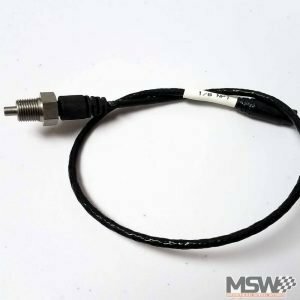 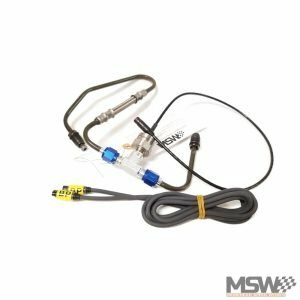 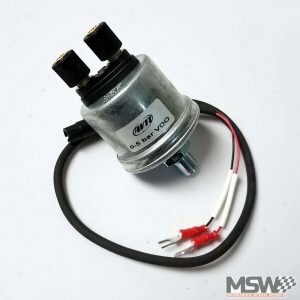 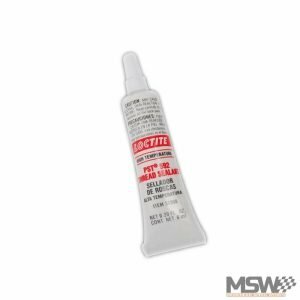 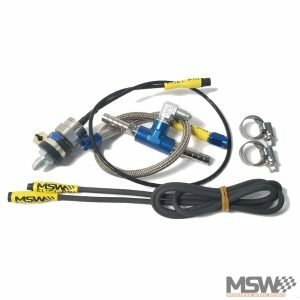 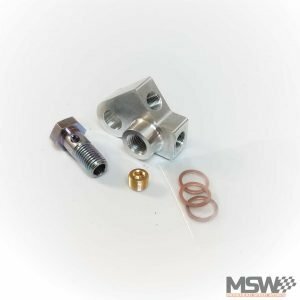 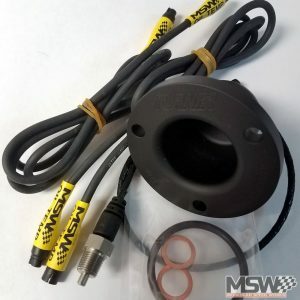 Morehead Speed Works carries a wide variety of sensors for use in motorsports applications. 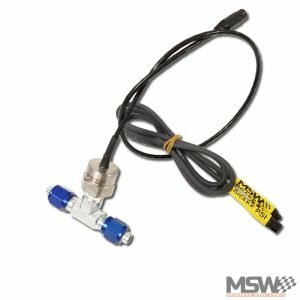 We offer the complete line of AiM sensors, as well as generic OE style sensors, and even sensors for MoTeC devices. 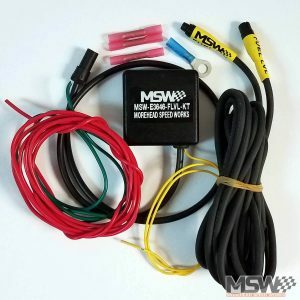 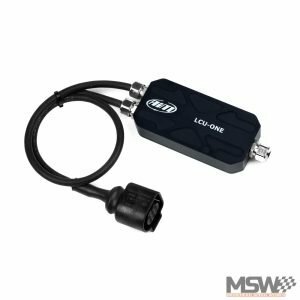 We also produce several sensor kits that take care of all the guess work when installing a sensor while also saving you money. 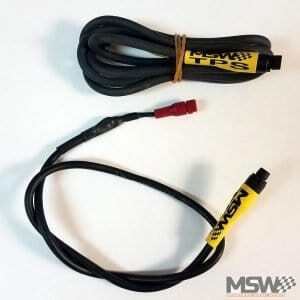 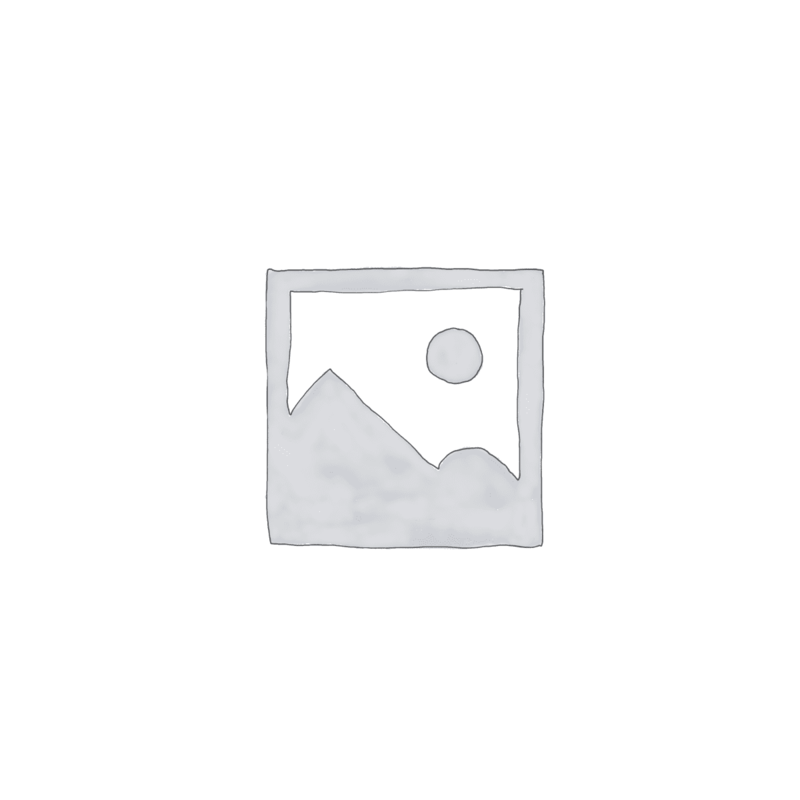 If you are looking for something specific and don’t see it listed, just give us a shout.